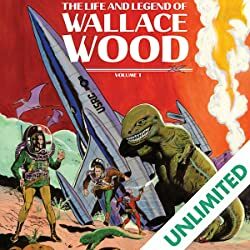 Cartoonist Wallace Wood created and published his own magazine ― witzend. 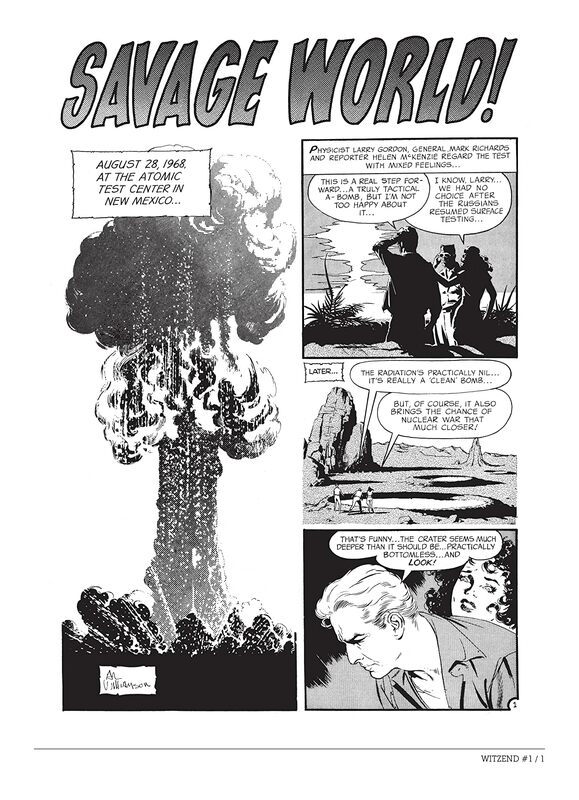 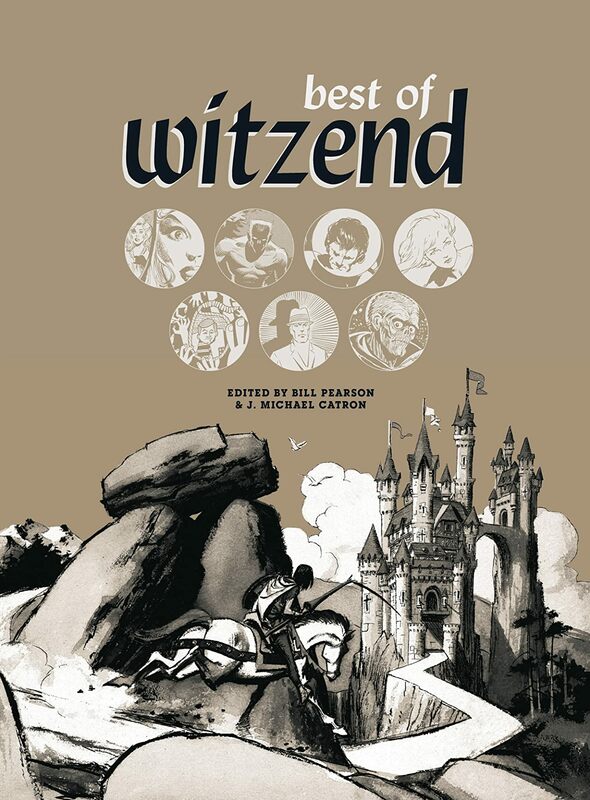 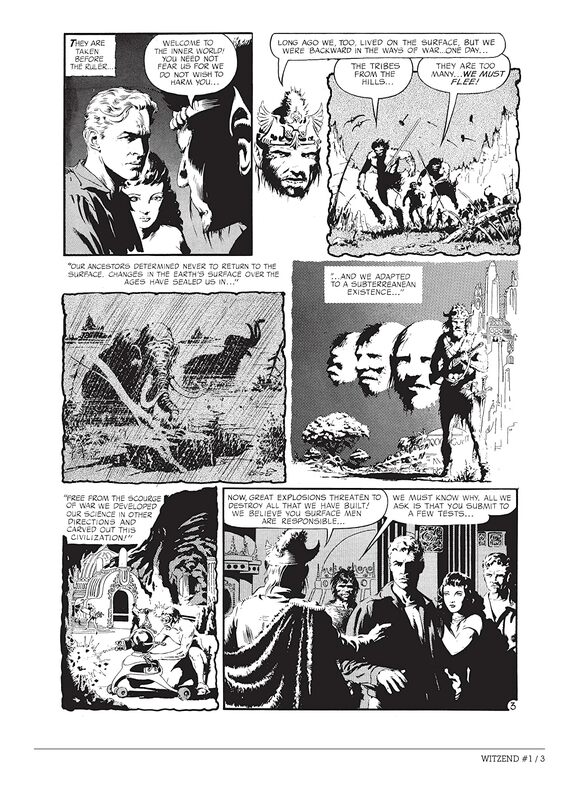 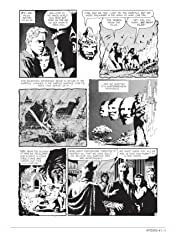 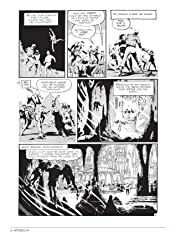 Witzend immediately became a venue for personal work, without regard to commercial constraints and with contributors like Frank Frazetta, Al Williamson, Gray Morrow, and Reed Crandall. (And that was just the first issue!) 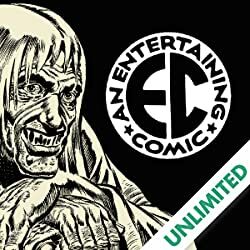 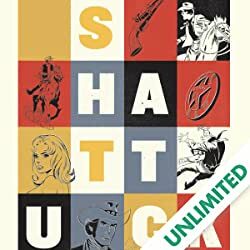 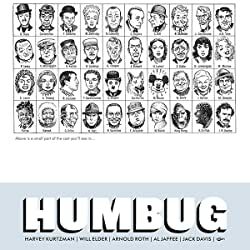 In later issues, Steve Ditko, Art Spiegelman, Vaughn Bodé, Jim Steranko, Jeffrey Catherine Jones, Howard Chaykin, Bernie Wrightson ― and dozens more ― joined in.